I was simply amazed to see how quick and effective the treatment was. Further it was totally pain free. There were times when my discolored teeth were hampering my confidence. Finally came to Smile 60 Centre. Thank you Optima White for getting back my smile and my confidence. Thank you for everything. If you are unhappy with your smile, our teeth whitening services can help improve the appearance of your teeth instantly, with just one pain free treatment. We have clinics nationwide, including Leamington Spa. 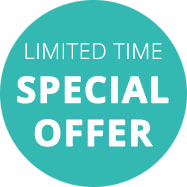 With a treatment taking just 60 minutes, you could even have our laser teeth whitening services during your lunch break.There are numerous benefits of having your teeth whitened. Not only will it improve the look of your smile, but knowing how great your smile looks, your self-confidence will improve too. You will not have to be afraid to speak because you are paranoid about people looking at your teeth and this could lead to benefits in both your personal and professional life. 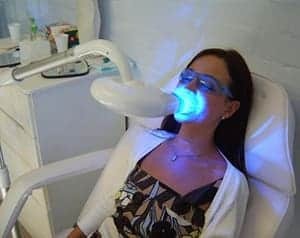 Our laser teeth whitening services are available not only in Leamington Spa, but also in the surrounding area including Warwick, Birmingham, Coventry, Redditch, Stratford-upon-Avon, Rugby and Northampton. Our treatment works by removing stains from your teeth, usually caused by certain foods and drinks, such as coffee. Laser teeth whitening is the quickest and easiest way of returning your teeth to their natural white colour and is becoming increasingly popular amongst people seeking a better smile. If laser teeth whitening sounds like the treatment for you, then get in touch with us today. One of our trained professionals will be able to talk you through the procedure and answer any questions or concerns you may have. We want you to be comfortable with having the treatment done, so will not push you into having anything done if after discussing it with one of our professionals you decide that it is not for you – however once you see how easy and beneficial the treatment is, we find that very few people change their minds about having it done. If I needed to re-enter the job market and have interviews for fresh employment I would certainly have some kind of ‘man make-over’ to freshen myself up a little. 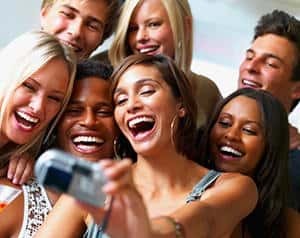 You are highly likely to be much more confident and people would engage with me in a more genuine way if they aren’t trying to look away from a mouth full of dull teeth. So people will look at my face when I was speaking. I would probably smile more often. I think people will smile back at me!